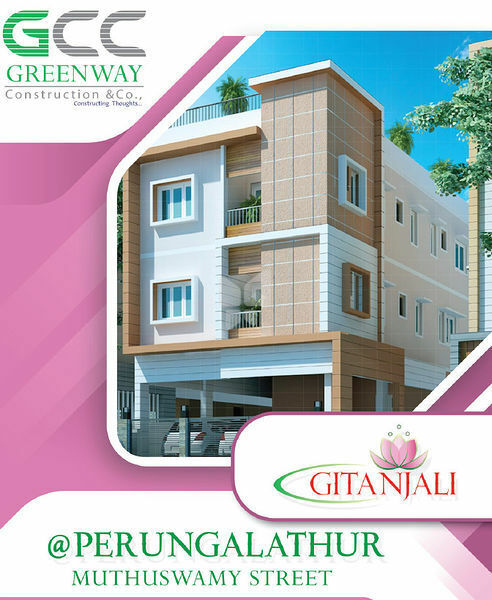 * Special Offer on Per Sqft rate " Actual Price is Rs.4999/- Sqft but Discount Rate is Rs.4850/- Sqft "
How Far is GCC Gitanjali? GREENWAY is an exceptionally ethical company that built its foundation on the key belief that customer satisfaction is a primary measure of success. Incorporated in the year 2002, GREENWAY'S strong emphasis on integrity, reliability, competitive pricing and timely completion has earned it unparalleled eminence in the trade and set all standards for others to follow.